Qatar Airways boss Akbar al-Baker said a woman couldn't do his job. An airline boss has claimed his job would be too "challenging" for a woman. The boss of Qatar Airways has been forced to apologise after he publicly claimed his job would be, wait for it… too difficult for a woman. 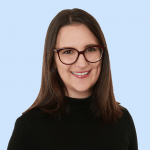 The comment came on Tuesday during the International Air Transport Association’s annual conference in Sydney, at which the industry’s gender imbalance was a key theme. 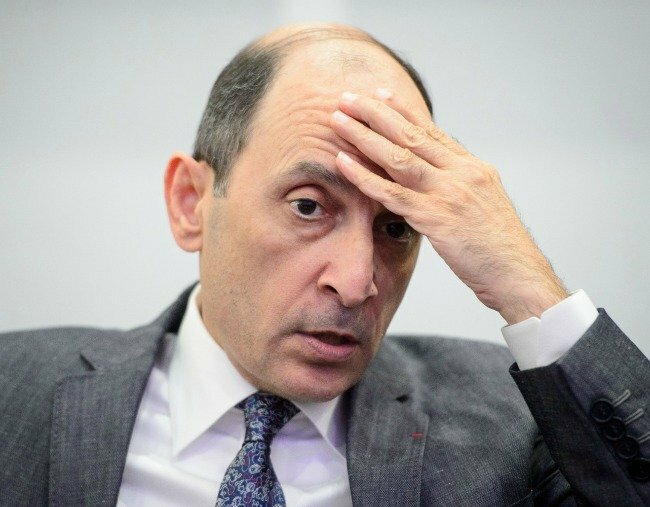 When asked by a journalist what could be done about the under representation of women leading in Middle Eastern airlines like his, Akbar al-Baker responded: “Of course it has to be led by a man, because it is a very challenging position”. But strangely enough, that didn’t cut it. In a subsequent statement on Wednesday the airline boss tried a different tack: fingerpointing. “I would like to offer my heartfelt apologies for any offence caused by my comment yesterday, which runs counter to my track record of expanding the role of women in leadership throughout the Qatar Airways Group and has been sensationalised by the media,” he said, according to BBC. It’s not the first time the airline boss has attracted controversy. In 2017, he apologised “unreservedly” after calling US flight attendants “grandmothers”, while noting that the average age of Qatar Airlines cabin crew was 26. Just curious, al-Bakar, when will your position might be available? Might we suggest now?